After a 5 year break The WyattChristmas Five are finally back with a brand new album. With a completely new line-up the band has recorded new material in their own studio. 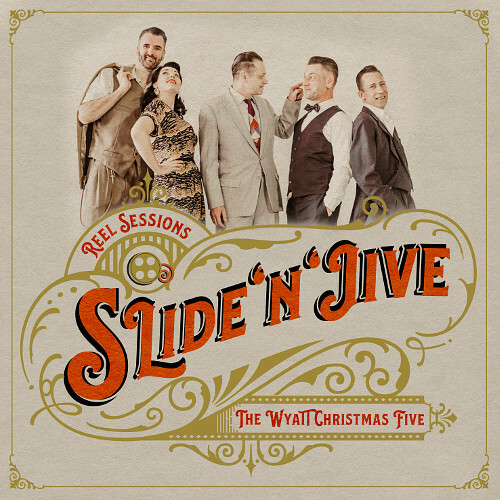 „Slide’n’Jive“ is the title of the CD and of course the name is telling it all: All songs are extremely danceable, a known trademark of the band. Just to mention it: With piano, blues harp and two singers in the band you will have a varity of different songs on one album. Be sure to listen! RELASE WILL BE IN JUNE 2019 !